15,000 sq. 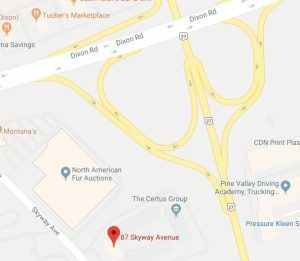 ft. of office space in Mississauga that is divisible to smaller sizes. Great access to major highways and public transportation.